Your septic tank houses all of your household waste from your garbage disposal and from your bathroom toilet. If your septic tank is not properly maintained it can cause a lot of problems for homeowners over time. Dallas plumbing Texas makes sure that your septic tank system is always running and clean. When dealing with your septic tank, only let the professionals of Dallas plumbing Texas handle it for you. 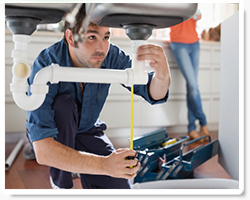 Dallas plumbing Texas offers the latest technology in plumbing with our sewer camera. This state of the art system lets us send a small camera through your sewer system and it lets our technicians see exactly where clogs and problems may be. The sewer camera gives us a upper hand on your sewer and we can fix your sewer problems a lot faster and with more accuracy. If you are curious about how the sewer camera works please don’t hesitate to give us a call today. When it comes to sewer cleaning in the Dallas, TX area, our technicians are above the industry standard. 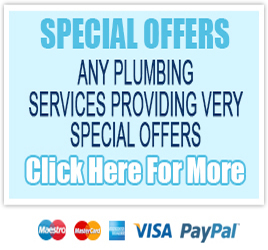 Dallas plumbing Texas sets the bar high because we know how serious a broken sewer can be. If you do not have your sewer cleaning done regularly it can wreak havoc on your home. 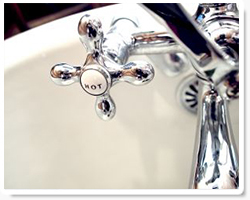 As a homeowner you have many other problems to handle and we take the stress of your sewer cleaning off of your hands. We are ready to set up a consultation with you right now.